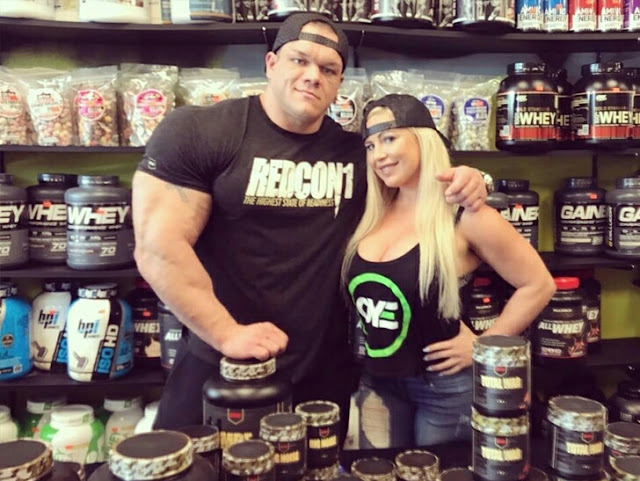 Bodybuilder, Dallas McCarver's girlfriend, Dana Brooke is currently in a state of 'Just let me die with him' right now. According to the WWE superstar, McCarver was her life, her soulmate and her guardian angel. "Dallas was an exceptional body builder, but I didn't see him for that .. I saw him for HIM AND HIS HEART!! He is the best individual I have ever met-- my ying to my yang." 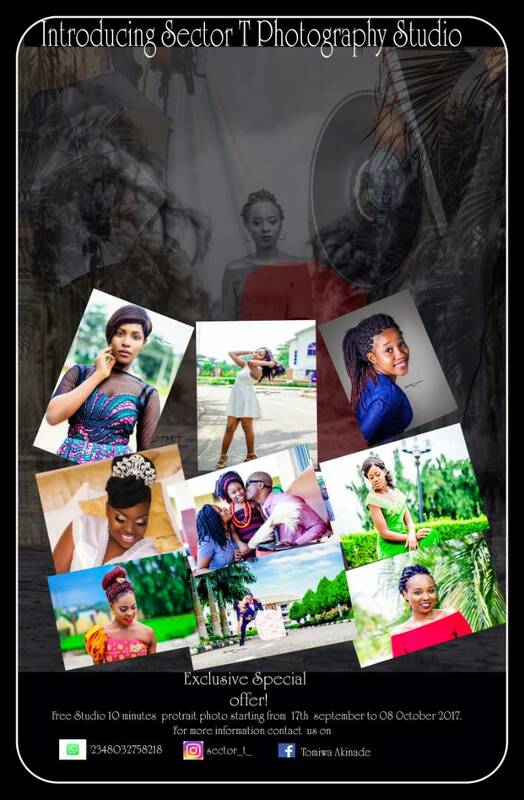 "You were my life, you are my life, I still smell u and feel ur presence, NEVER LEAVE MY SIDE." May his soul rest in peace once more. 0 Comment to ""He was my life, my ying to my yang"- Dana Brooke shower praises to her dead bodybuilder boyfriend"